1. 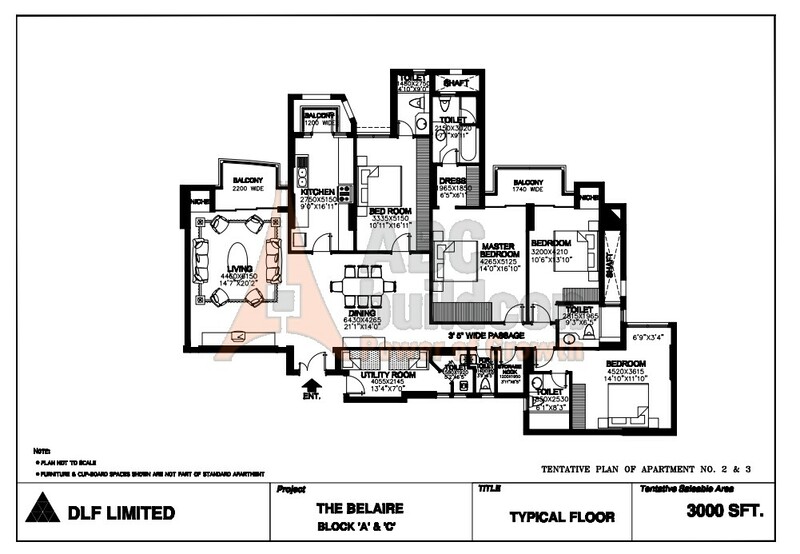 DLF Belaire Floor Plan 4 BHK + S.R – 2858 Sq. Ft.
4 BHK + S.R 2858 Sq.ft. 2. 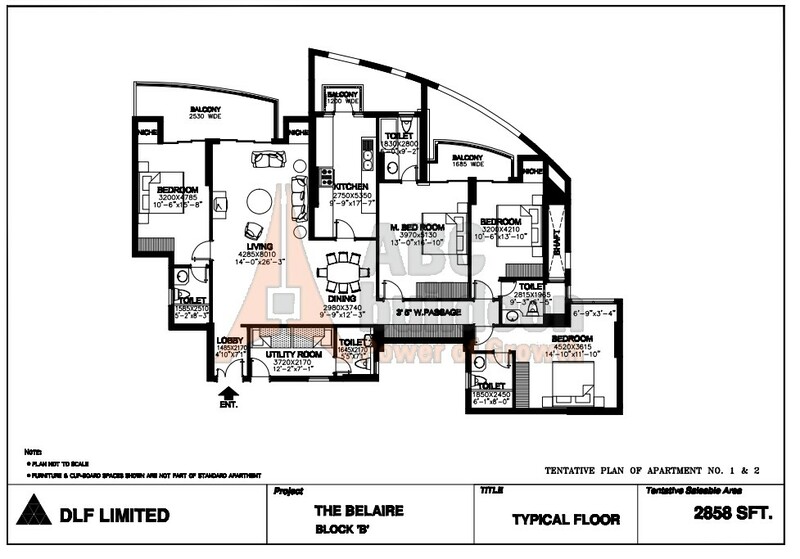 DLF Belaire Floor Plan 4 BHK + S.R – 2867 Sq. Ft.
4 BHK + S.R 2867 Sq.ft. 3. 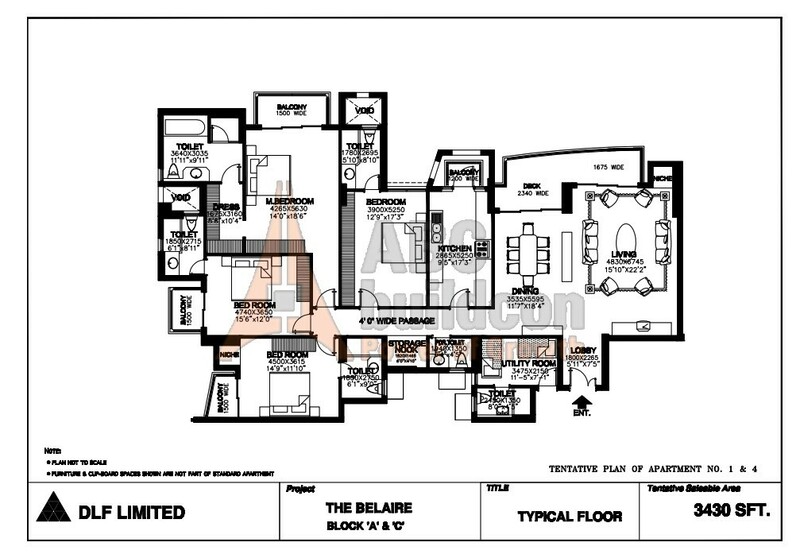 DLF Belaire Floor Plan 4 BHK + S.R + Store – 3000 Sq. Ft.
4 BHK + Store + S .R 3000 Sq.ft. 4. 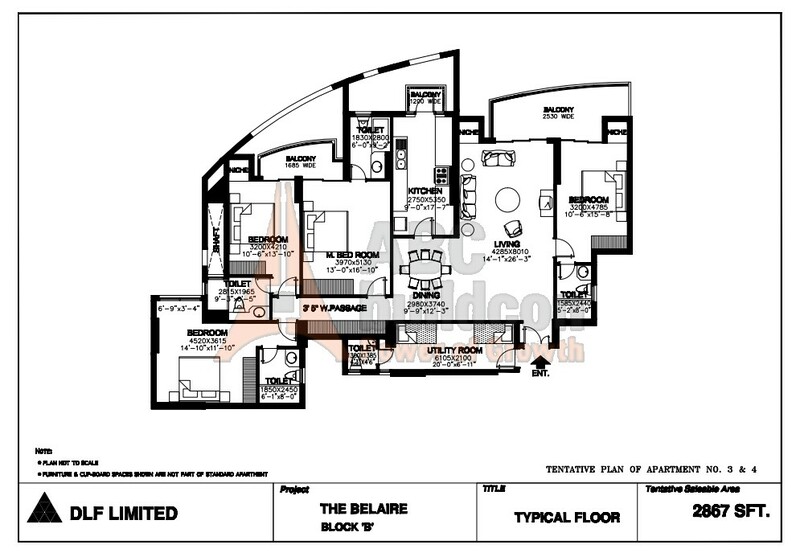 DLF Belaire Floor Plan 4 BHK + S.R + Store – 3430 Sq. Ft.
4 BHK + S.R + Store 3430 Sq.ft. 5. 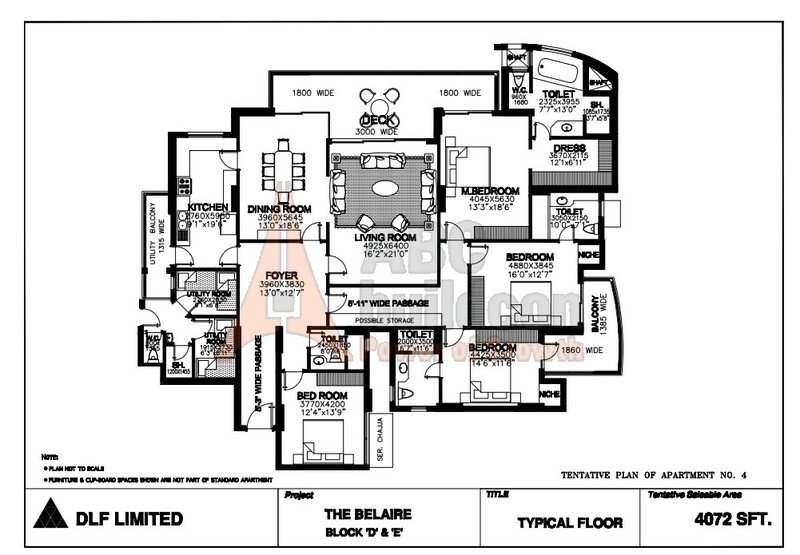 DLF Belaire Floor Plan 4 BHK + S.R + Store – 4072 Sq. Ft.
4 BHK + Store + SR 4072 Sq.ft. 6. 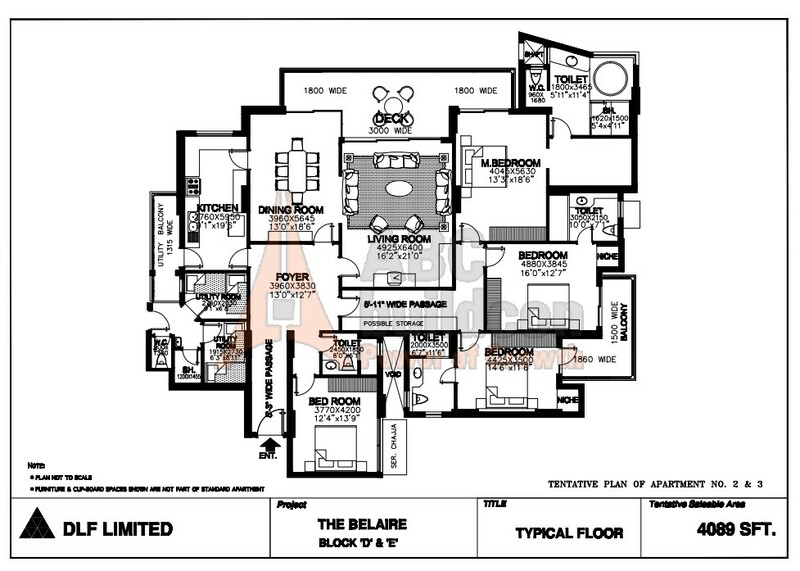 DLF Belaire Floor Plan 4 BHK + S.R + Store – 4089 Sq. Ft.
4 BHK + Store + SR 4089 Sq.ft. 7. 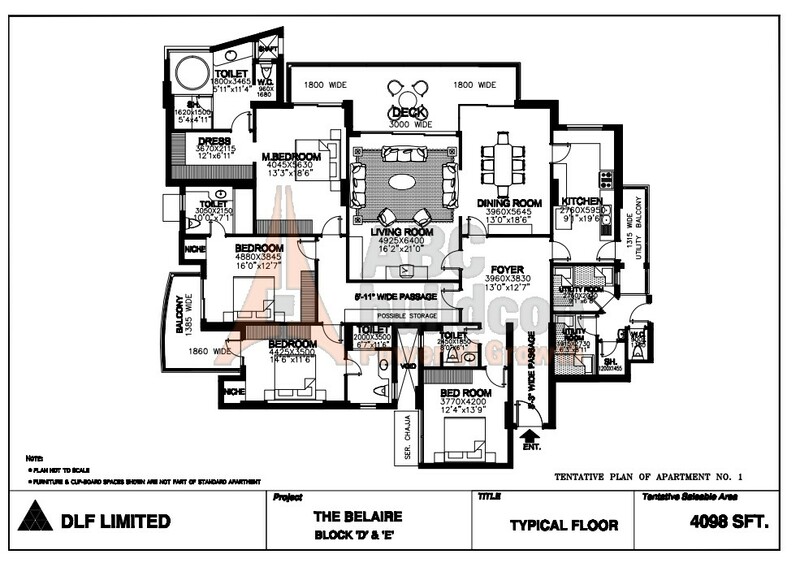 DLF Belaire Floor Plan 4 BHK + S.R + Store – 4098 Sq. Ft.
4 BHK + Store +SR 4098 Sq.ft.